Small mono-hull boat, the dinghy is THE boat to learn how to sail. Easy to get control of, the dinghy gives good gliding and speed sensations, perfect for lovers of strong feelings. 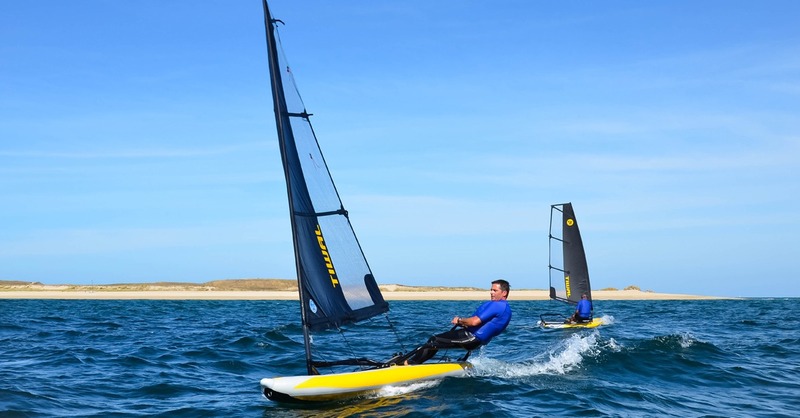 For a fun tour or a more sporty practice, find the dinghy rental that suits you on HeyCaptain. Our dinghy boats are exclusively rented from professionals of our network, to guarantee quality material, maintained and insured from the professional. You’ll find in this page all of our best dinghy rentals and the selection of the best destinations where to sail.